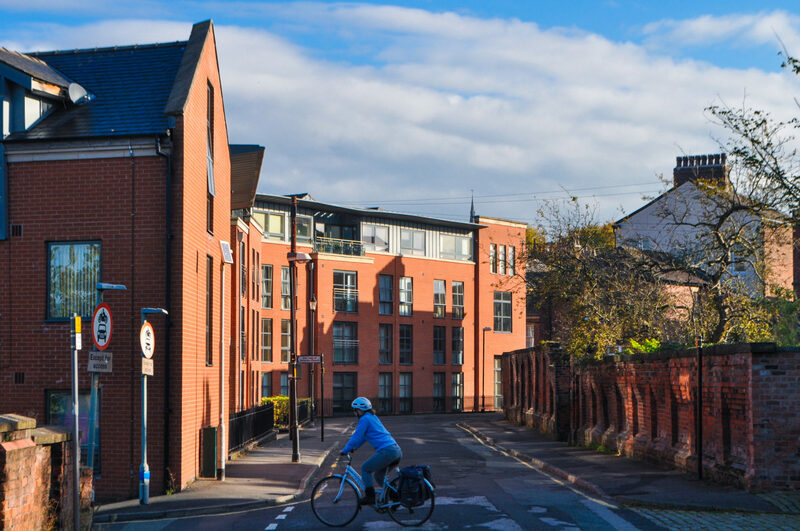 This project was initiated by the practice, which was involved in bringing the potential of the site to a local housebuilder. 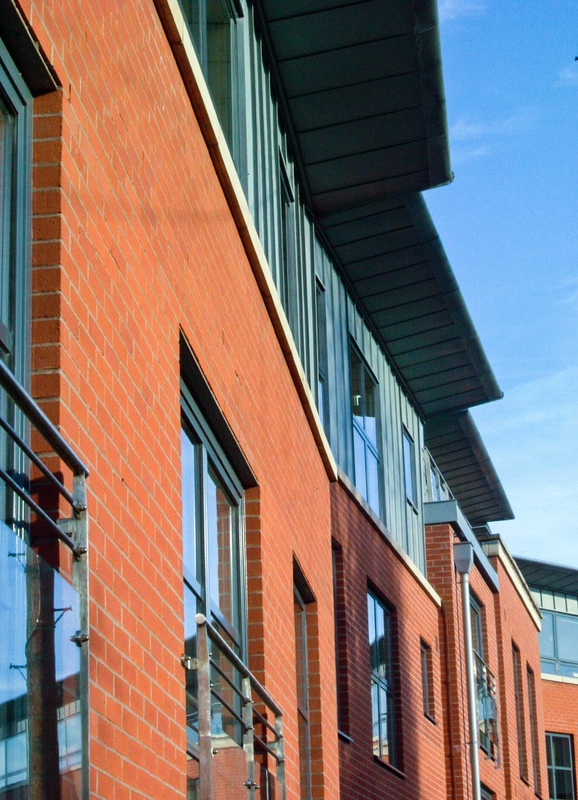 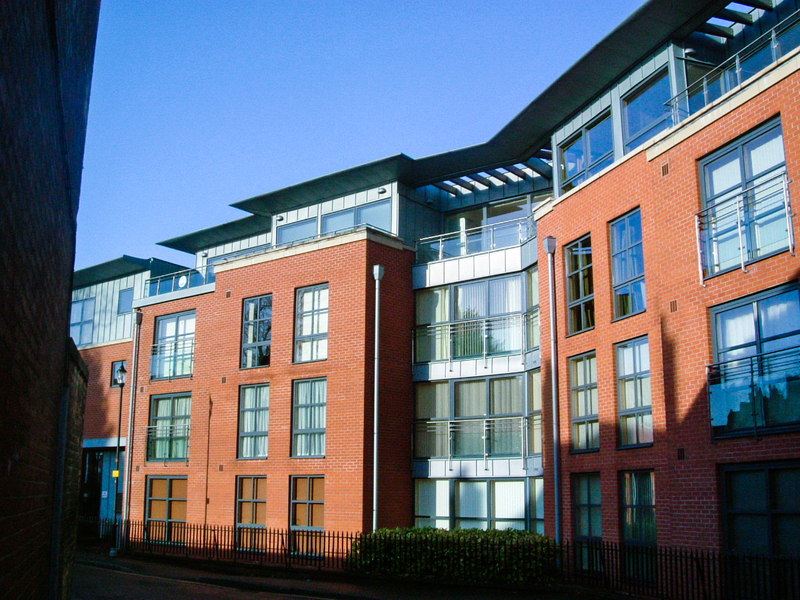 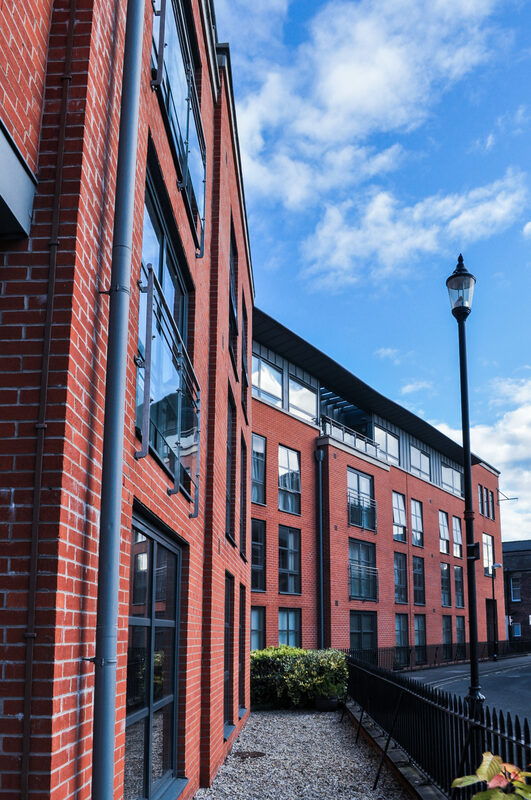 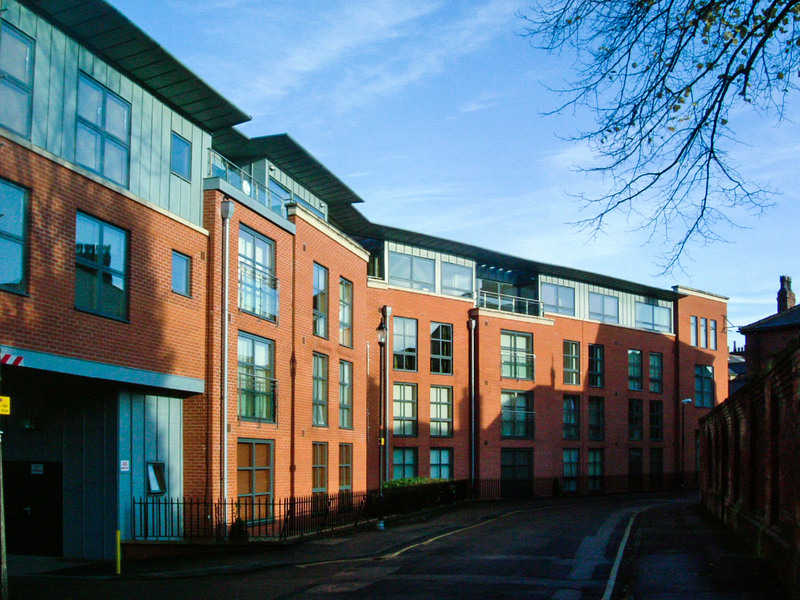 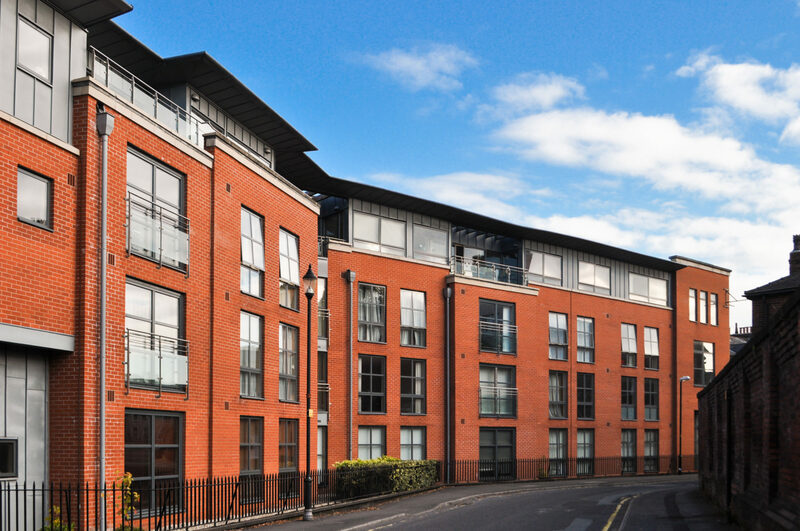 Forty flats were achieved on this site on Preston’s Winckley Square in a mixture of refurbishment and new-build. 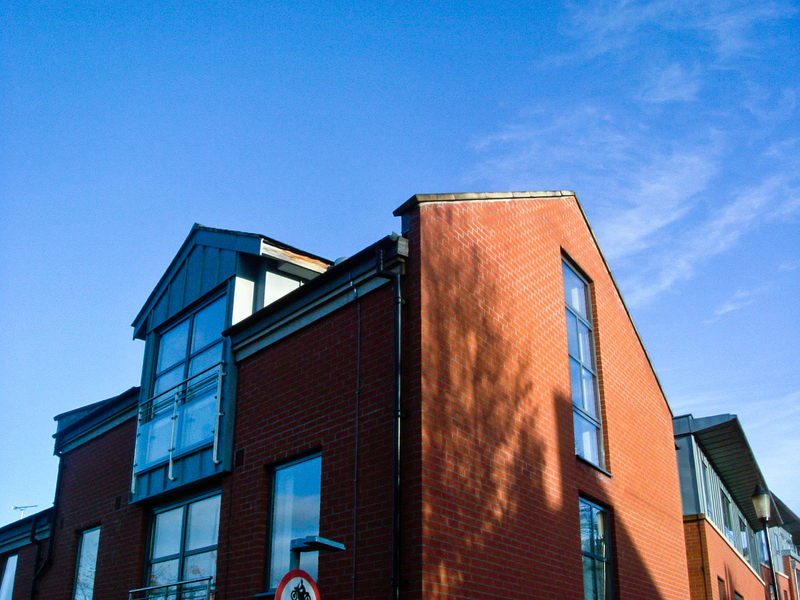 Careful use of proportions, scale and materials led to the building being used by the Local Authority as an example of outstanding urban design, and the project was nominated for a Civic Trust Award. 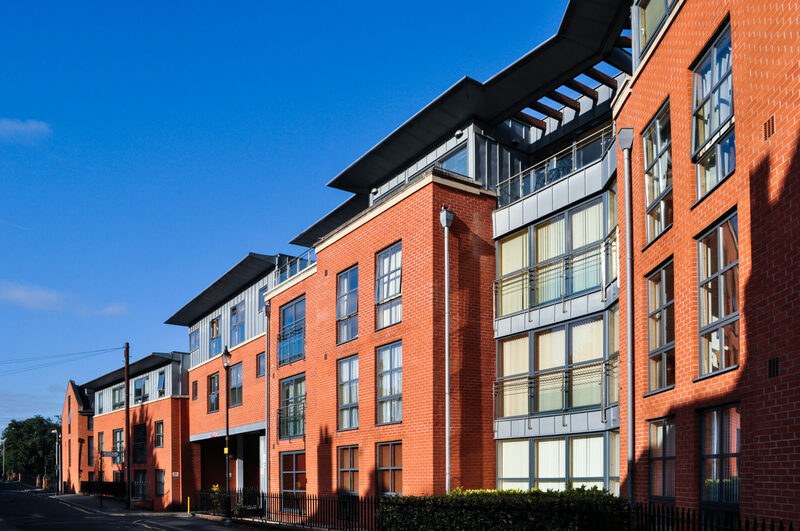 All flats were sold before completion and a second phase of nine further flats on a neighbouring site was equally successful.